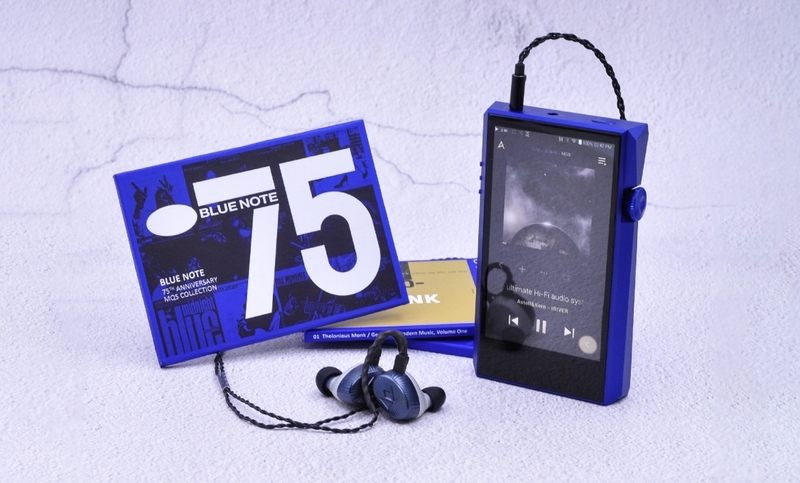 #As the display rack of the Blue Note collection set is considerably big, we offer free delivery of the set after purchase (Day time delivery). Please contact [email protected] after purchase to make appointment of gift delivery (Please provide picture of receipt, serial no. of SP1000M, address and contact for delivery), and there may be extra charges for delivering to outlying islands, remote area or buildings without elevator. Astell&Kern, a global leader in portable high-resolution audio players and accessories, announces a new player in their flagship player line, the A&ultima SP1000M. Equipped with a 4.1 inch, HD-resolution screen, the A&ultima SP1000M provides sharp images and vivid colors to display album art, music playback and player information. The redesigned, music-centric GUI that debuted on the full-sized SP1000 is also used on the SP1000M. USB Type-C 3.0 support allows data transfers that are twice as fast as other Astell&Kern players. The A&ultima SP1000 also provides 10 hours of music playback and includes support for fast charging.